The Julian Benson Foundation purpose is to help those of the community live out their dreams. Founded under the principles of scholarship, mentorship, and community outreach; our mission is to build relationships throughout the community that provide aid, support, and assistance to those in need. We thank you for taking the time to acknowledge our foundation and we hope that you find it in your hearts to support us in our efforts to continue Julian's legacy. 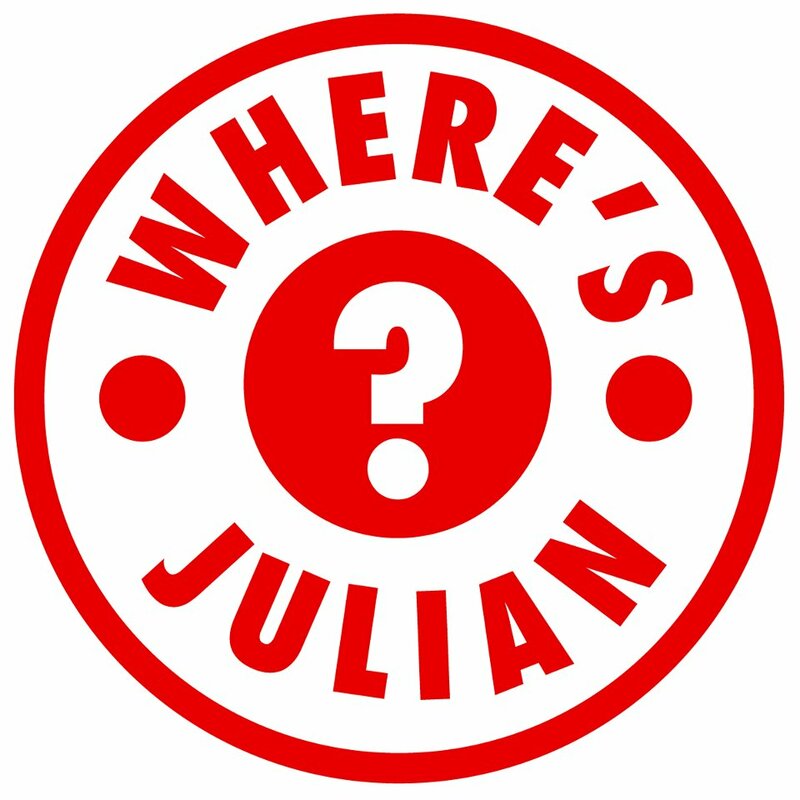 Just Follow Julian On His Journey Called Life On His Online Show/Vblog based around everyday life. As Julian show's businesses, friends and experiences through his very own Eyes. This following page will list every past Service Project or Fund-raising event that has taken place. If you would like to see upcoming events events visit our Upcoming Events or News Bulletin. The Julian Joshua Brett Benson Foundation was established in 2012 in honor of Julian Benson and his legacy. Julian Benson is and will always be a legend. Whether you knew him well, or only knew him in passing, he was a joy! Determined to be more than anyone expected of him, in a very short amount of time Julian managed to touch many... read more about Julian.